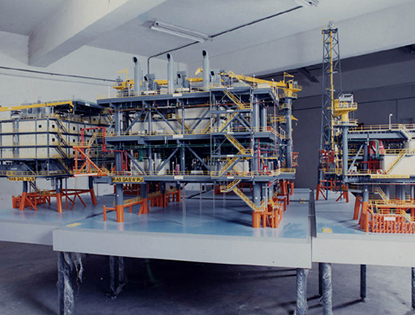 These excellent engineering design checking models facilitate communication among various disciplines involved in the project. 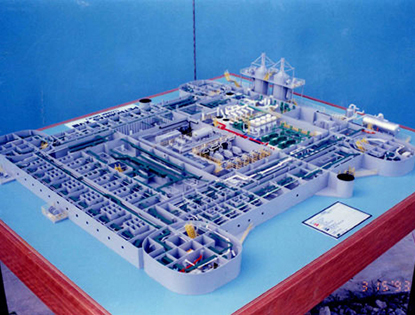 The purpose for a design model is to minimise the use of orthographic drawings thus reducing costly drafting procedures. 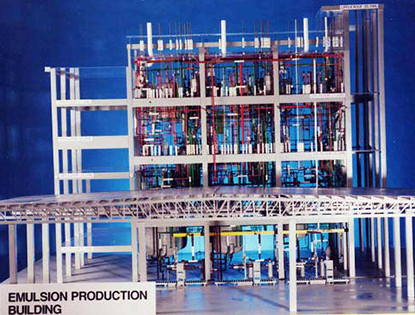 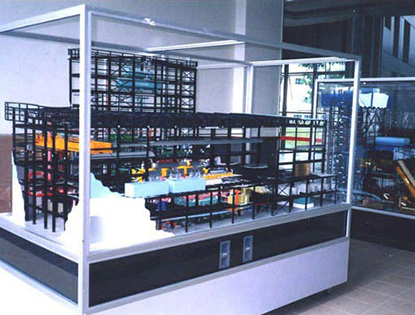 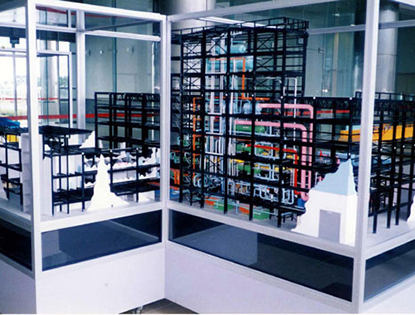 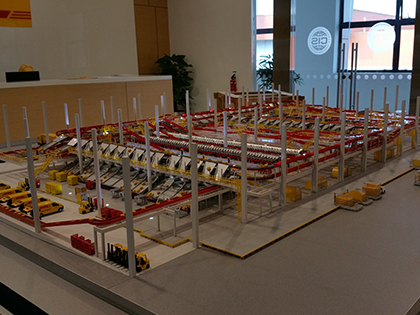 Ranking as the most complex of models, it is the exact replica of a project. 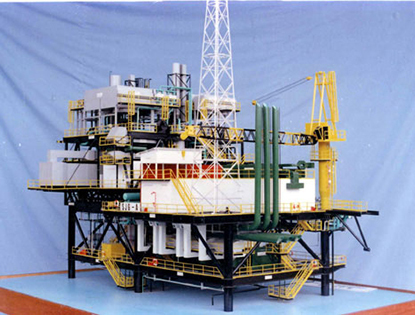 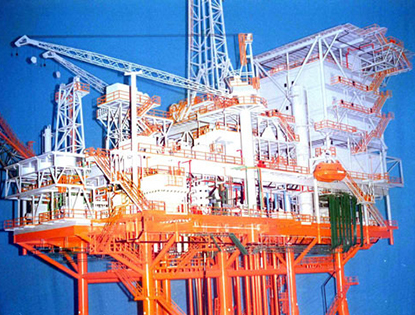 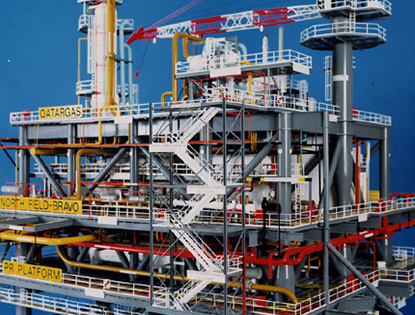 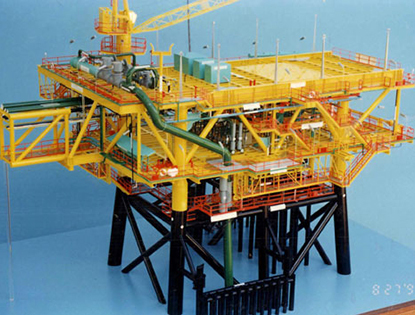 It includes the fabrication of all structural members, columns, pumps, vessels, piping valves, fittings, lighting & electrical systems, instrumentation, HVAC and all equipment. 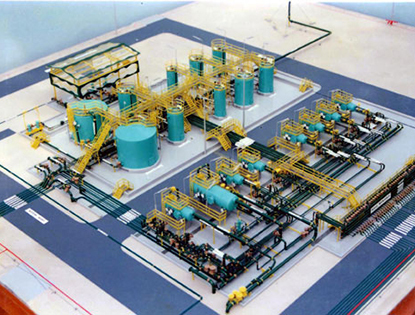 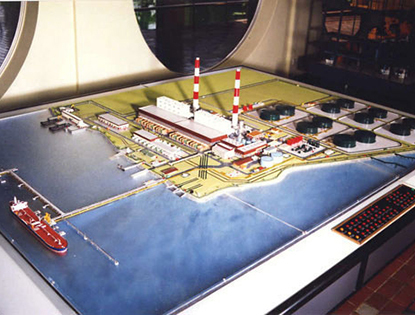 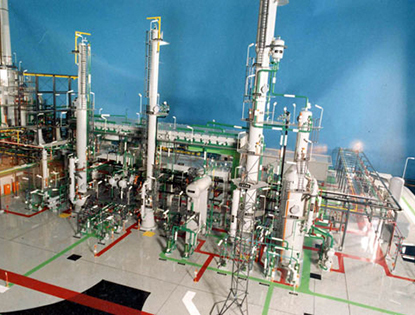 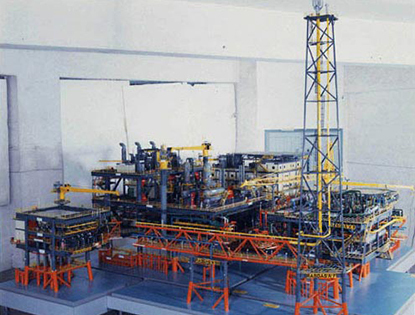 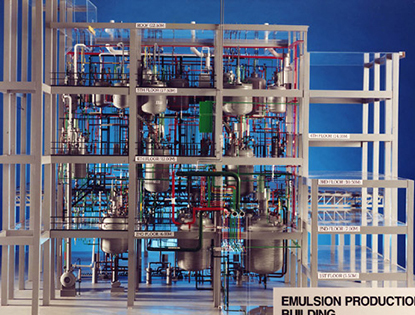 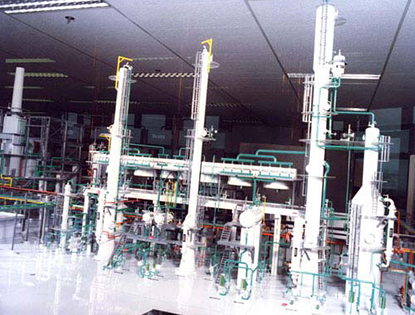 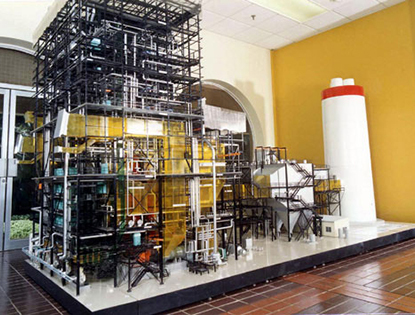 Engineering design models are used in every field including oil refineries, chemical plants, offshore platforms and food processing plants.